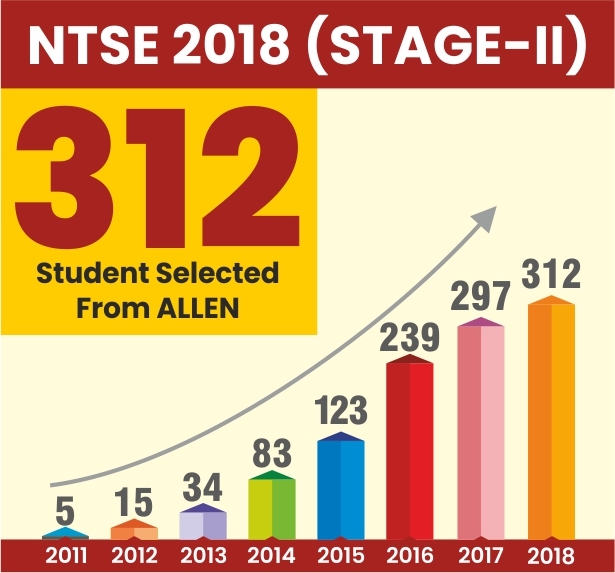 Candidates acquiring more than the required percentage in the state level examination and standing within a specified number of top ranks (state quota) are eligible to appear for the NTSE stage – 2 national level examination (about top 4000 students from the entire country). 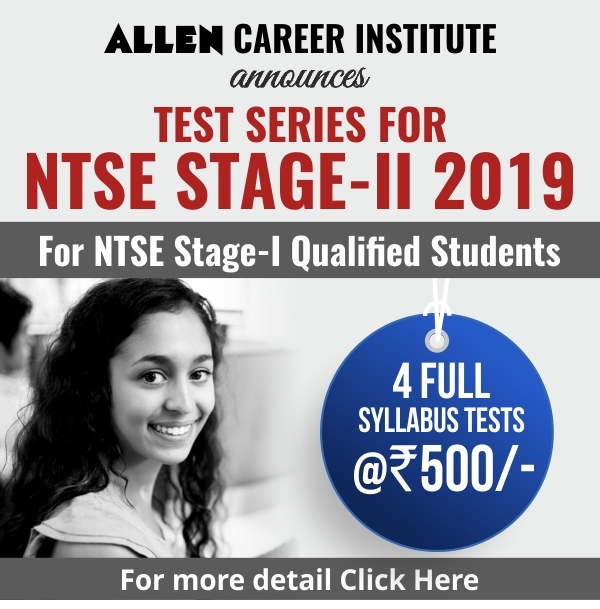 The national level examination has two parts for nominating the required number of candidates for the exam to be conducted by the NCERT in the month May. Part I : This part comprises of Mental Ability Test (MAT) : Consists of 50 questions. Part II : This part comprises of language test : Consists of 50 questions. 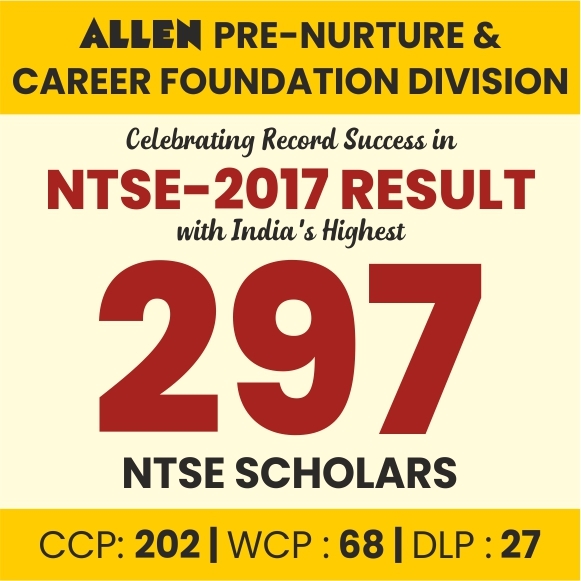 Part III : This part comprises of Scholastic Aptitude Test (SAT): Consists of 100 questions (From Social Science , Basic Science & Mathematics).